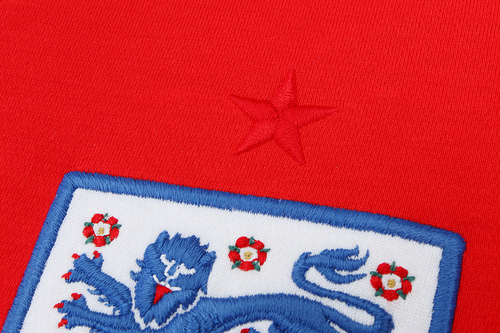 This is a close-up of Umbro’s new England Away Kit. I have tried, using the power of my mind, to imagine what it might look like in full, but your guess is as good – no, better, probably – than mine. 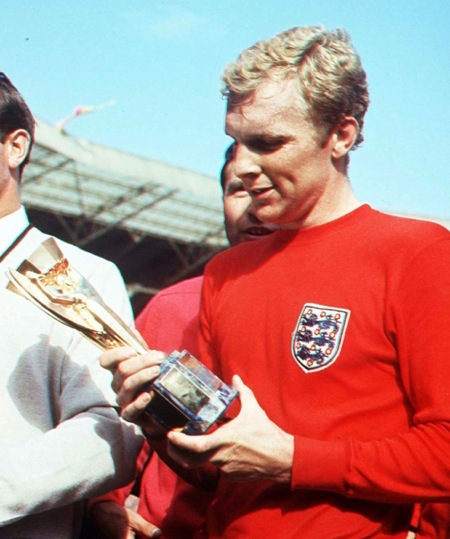 I wonder how similar the new kit will be to the classic sported by Bobby Moore et al more than 40 years ago? The kit will be worn for the first time on March 3rd, when England play Egypt in a friendly at Wembley, though no doubt a leaked shot or two of the full kit will be knocking around the internet by then. More details, including quite a lot of cool stuff about the design process, over at the Umbro Blog. My guess it will look exactly like the home one….except red.